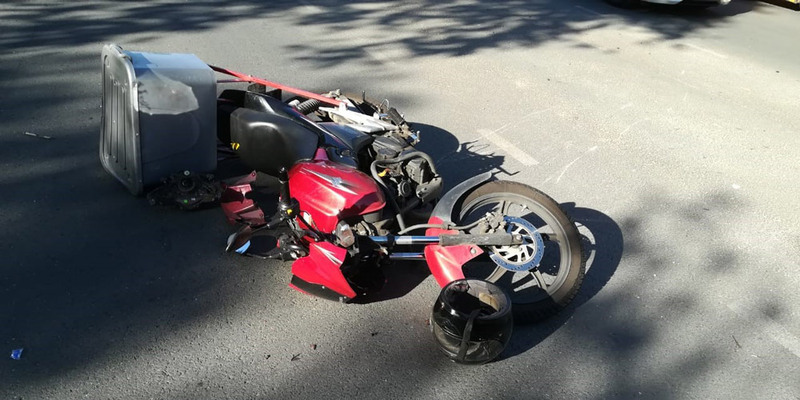 Rider Injured in Rooihuiskraal, GP - Motorcycle Safety Institute of S.A.
A male rider in his 20s suffered minor injuries when he was knocked off his motorcycle by an LMV near Rooihuiskraal Tennis Court/Library on the corner of Maraboe Avenue and Uitsig Road in Rooihuiskraal, Gauteng. 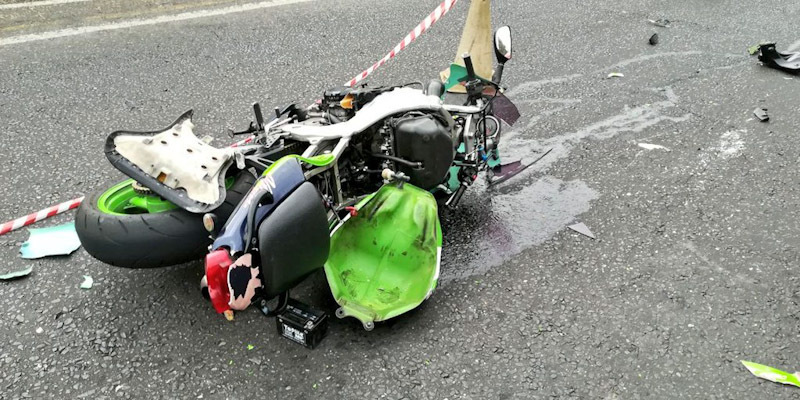 It was believed the rider failed to stop at the traffic light, causing the rider to crash into the OV. 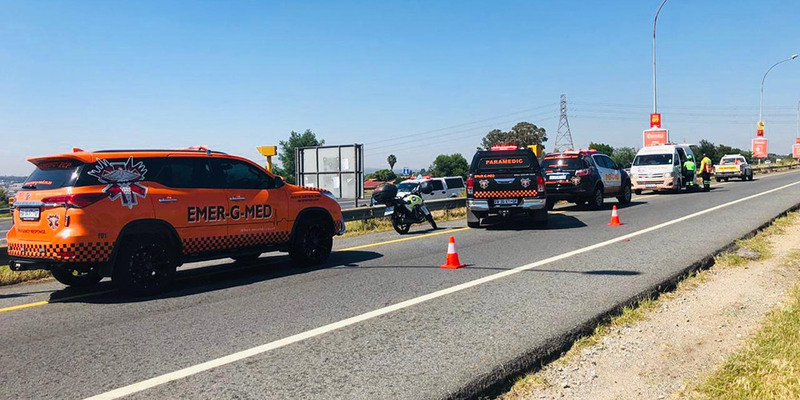 The crash occurred just after 7 am on Tuesday 4 September 2018. 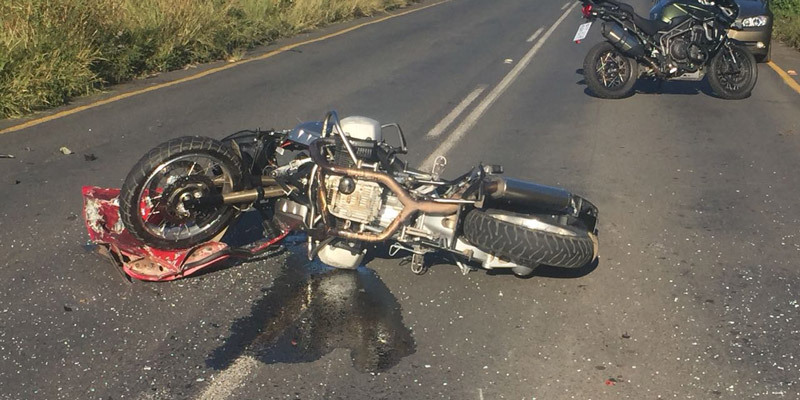 The rider was stabilised on scene by Emer-G-Med and transported to 1 Military Hospital for further care.